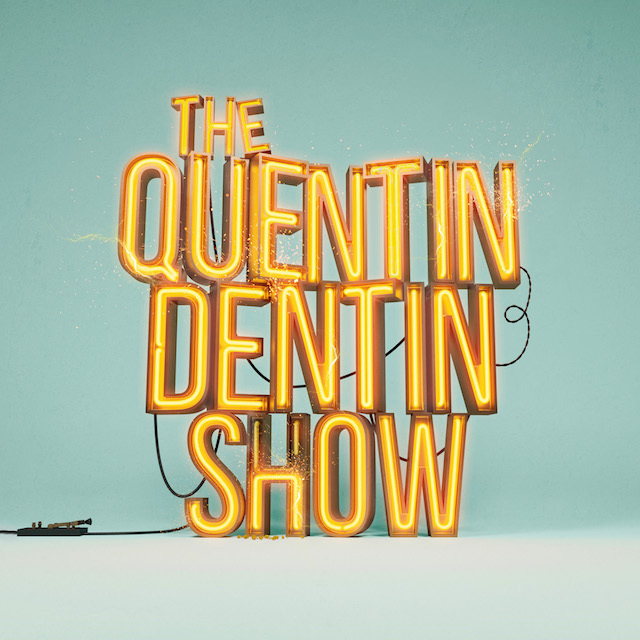 Years in the making and re-making, the deliriously different Quentin Dentin Show is finally available to enjoy through the magic of a cast recording. And what a thing it is. The show itself is a wild ride. Back in 2017, I emerged from the theatre with one of those off-centre grins, the product of Quentin’s unique experience. One big grin and the itch to give its songs another spin. Here was a musical bursting from its box: funny, kitschy, knowing and not caring, spankingly strange, and powered by an on-fire central performance from Luke Lane as Quentin. There were shades of Tim Curry, Tommy and Shock Treatment. Shades though. Because Quentin is its own beautifully crafted crazy. But what of the cast recording? It’s here I have to admit I’m a fan. And that my critical faculties have no doubt been affected by the newness of this new musical theatre. I loved the show. I love this recording. Here, at last, is the perfect half-hour of … well, what exactly? Fierce pop? Electro rock? 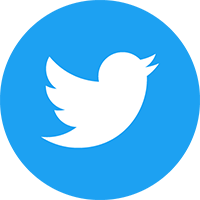 A new brand of New Wave? Whatever it is, the cumulative effect is almost hypnotic, as we’re drawn into Quentin’s seductive arguments for a new life. Take ‘Lemons’, which ploughs its conceit with gleeful abandon. Try not to nod your head, beaming, when Quentin requests that you ‘just try not to think of the pineapple under your bed’. Or ‘Friendzone’ and ‘People Like You’: two peppy duets that make a few points about our social media anxieties. By the time we reach the ‘Blame Game’, ‘Life’ and ‘Get Happy’, it’s clear that all this catchiness disguises an existential attack. But is Quentin our saviour? Our warning? Or is he what we’ve already become? For me, it’s ‘Take Your Medicine’ where the show’s dark heart beats and finally reveals its teeth. When Quentin growls ‘It isn’t fascism if it’s good for you’, there’s no doubting the serious intentions of writer Henry Carpenter: Quentin will be the cure we deserve if we don’t pay attention. If I have any criticism, it’s the same I would level at any recording that’s divorced from its live setting and the dramatic context of its songs. It’s great to have a recording, with a fuller sound, to put favourites on repeat, to know that the Quentin fan club can grow. But there’s nothing quite like seeing the live beast itself, gnashing its teeth to a tiny band and snappy choreography. We’re experiencing a welcome upsurge in new musicals at the moment. With new shows Six, Wasted, Unexpected Joy and Eugenius all playing in London, there’s a real sense that these are the years in which we’ll later stick a pin: this is where new musical theatre got cooking. For anyone that saw any of Quentin’s several incarnations, this recording is a gift. At last, the chance to let the many hooks of this spiky pop/rock head-ride do their wormy business. For anyone new to the healing power of Quentin, it’s chance to discover what the fuss was all about, back when they missed it. Let’s hope this release heralds the return of the show to a wider audience, primed and ready for its snarky dazzle.